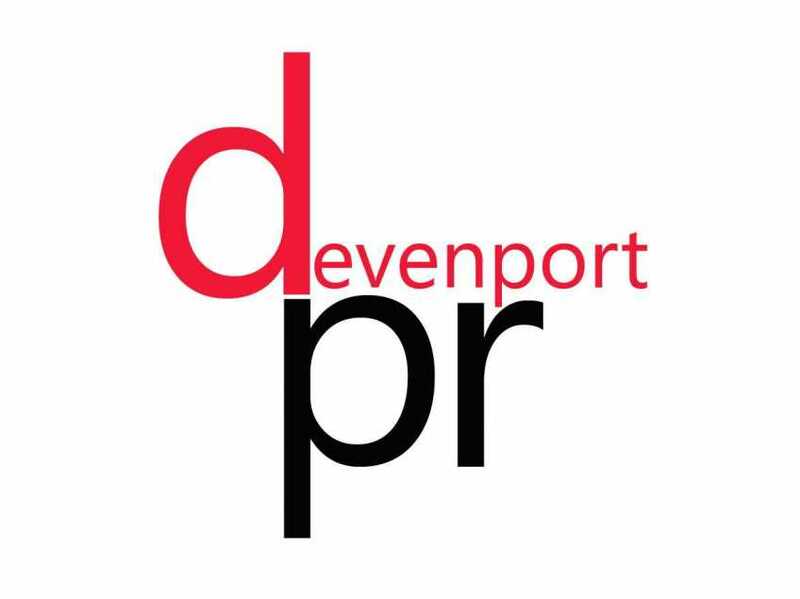 Rachel Devenport has worked as a freelance PR consultant in the film and entertainment industry since 2008. Rachel has a strong grounding in both consumer and digital publicity and has worked on high profile campaigns for top brands such as Disney, Paramount Pictures, Warner Bros, Universal Pictures, Sony Pictures, NBC Universal, BAFTA, BBC, Channel 4, Edinburgh International Film Festival, Raindance Film Festival, Flatpack Film Festival, Oscar-winning VFX studio Double Negative as well as a variety of independent projects. 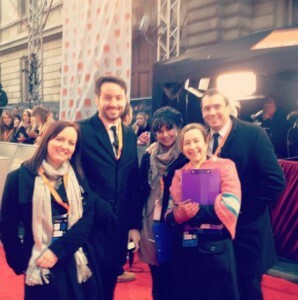 Rachel Devenport (left) and the team from M&C Saatchi and World TV on the BAFTA red carpet.